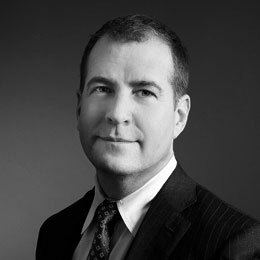 Livingstone is pleased to announce the addition of Los Angeles-based Partner Brennan Libbey. He joins the firm from Houlihan Lokey where he led the Business Services Group. Libbey will head Livingstone’s U.S. Business Services and West Coast teams. Libbey brings over 20 years of mid-market investment banking experience to Livingstone and an impressive track record of successful transactions for private companies and private equity. “With customized solutions for middle market companies and an established global infrastructure, Livingstone brings a unique set of offerings to the broader North American market. I look forward to building the firm’s LA-based team and partnering with Livingstone’s exceptional professionals around the globe as we expand into new regions and industry sectors,” said Libbey. Libbey’s previous transaction experience is largely centered in business services, with a particular emphasis on outsourced services, data and technology services, and media and marketing services. Business services is an increasingly active sector for Livingstone, especially in Europe, where the firm has established a strong reputation and track record. Libbey also worked at UBS, where he led the firm’s Business and Technology Services Group. He received a B.S. in economics, with a concentration in finance, from the Wharton School of the University of Pennsylvania. Livingstone’s first hiring announcement in Los Angeles comes on the heels of its expansion in the Nordic region. 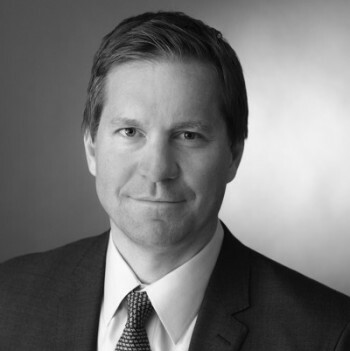 Last summer, the firm announced Livingstone Stockholm, becoming the only integrated international mid-market investment bank with a significant presence in the Nordic region. Today, Livingstone has over 100 professionals across seven global offices. The firm looks forward to announcing additional Los Angeles team members over the coming weeks.